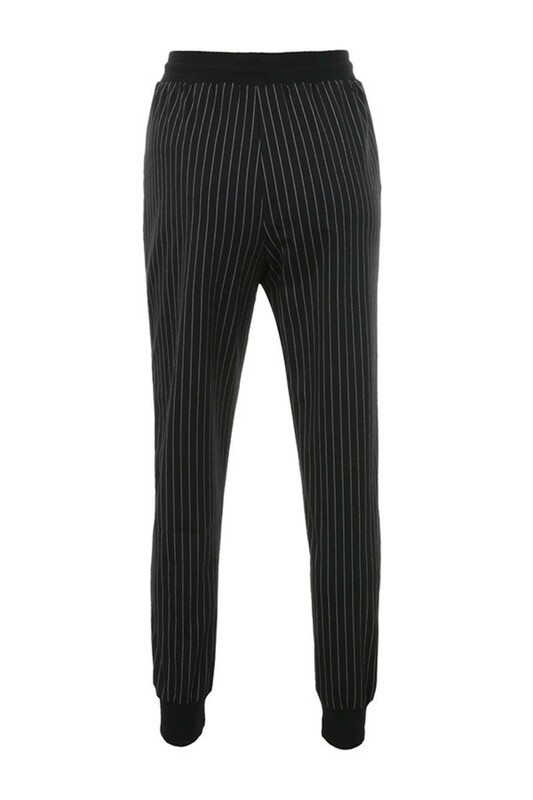 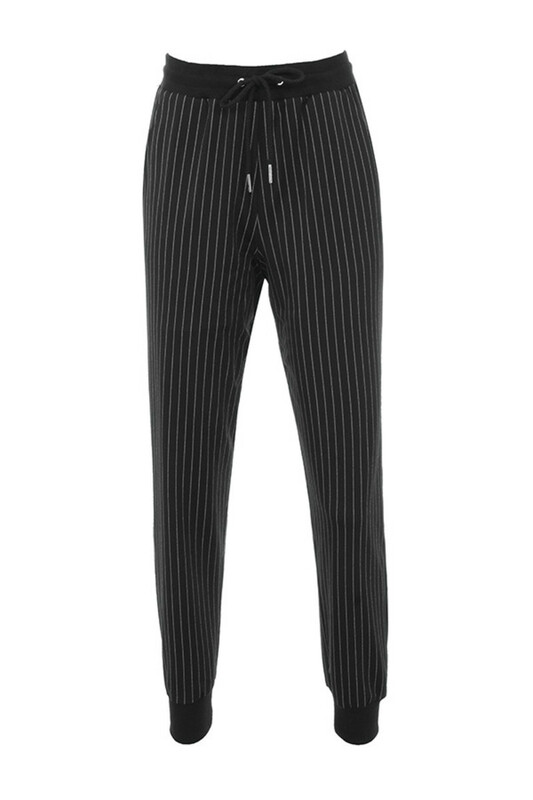 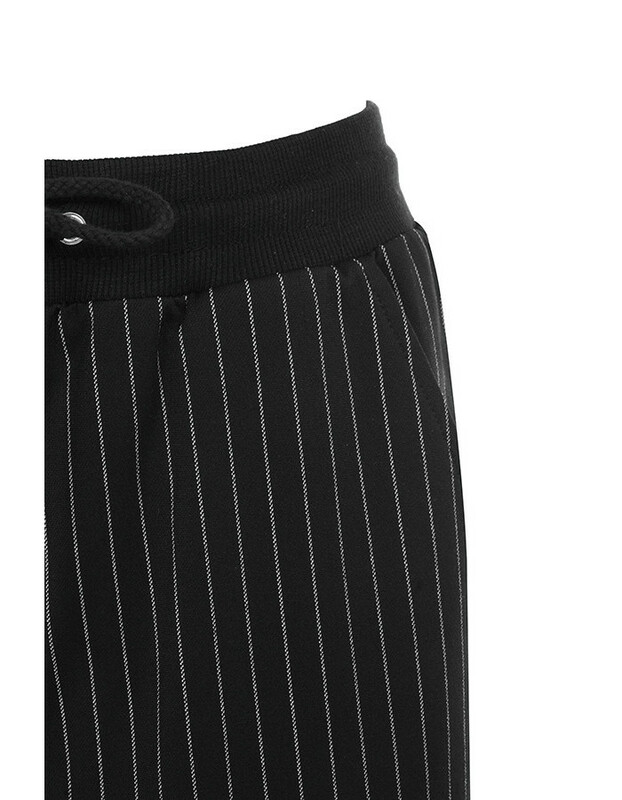 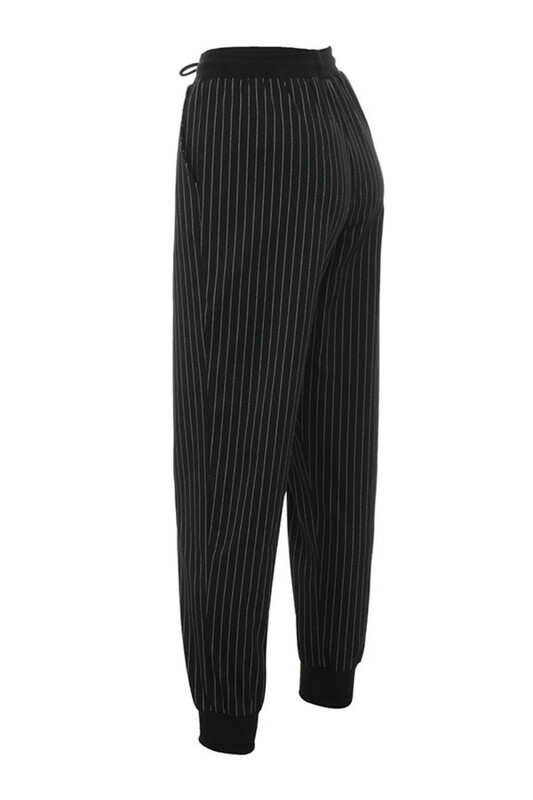 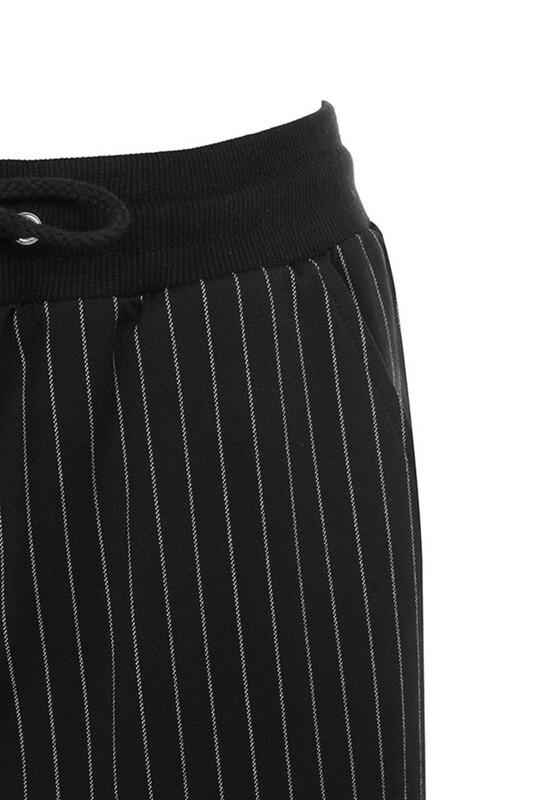 These versatile sports luxe pants are perfect for teaming with sharp tailoring. 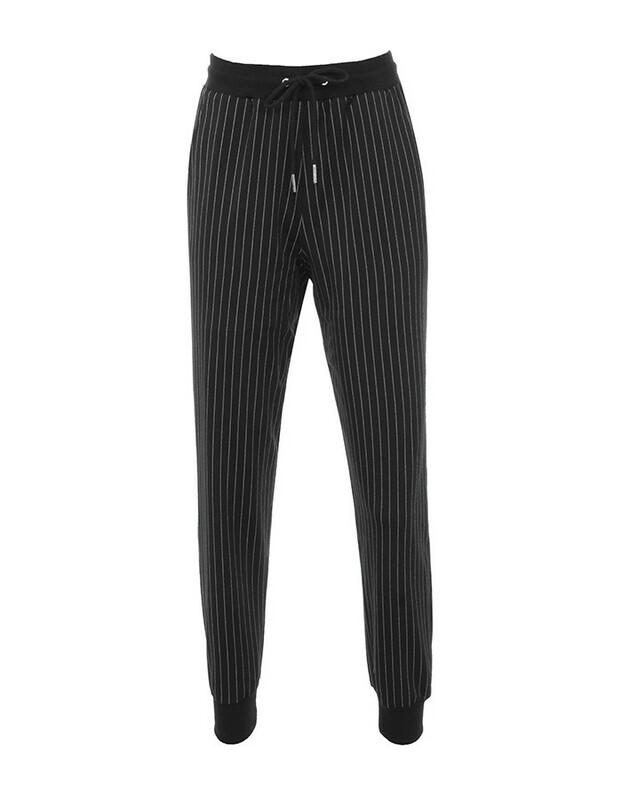 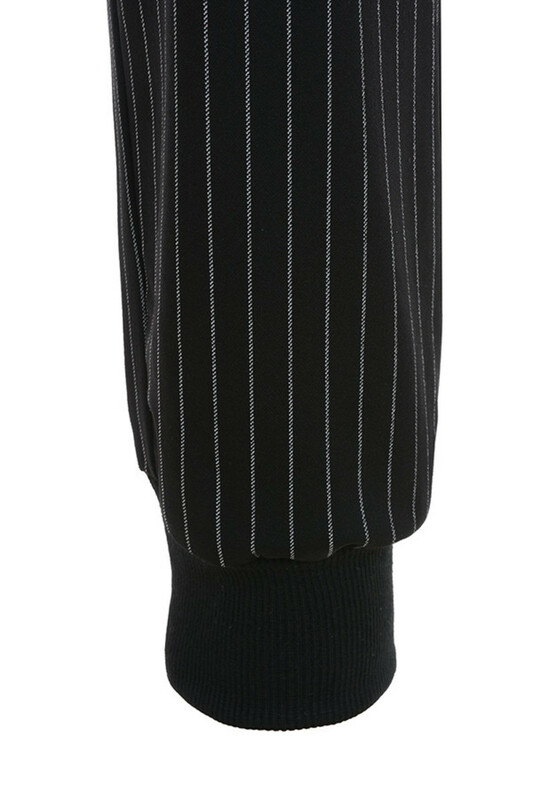 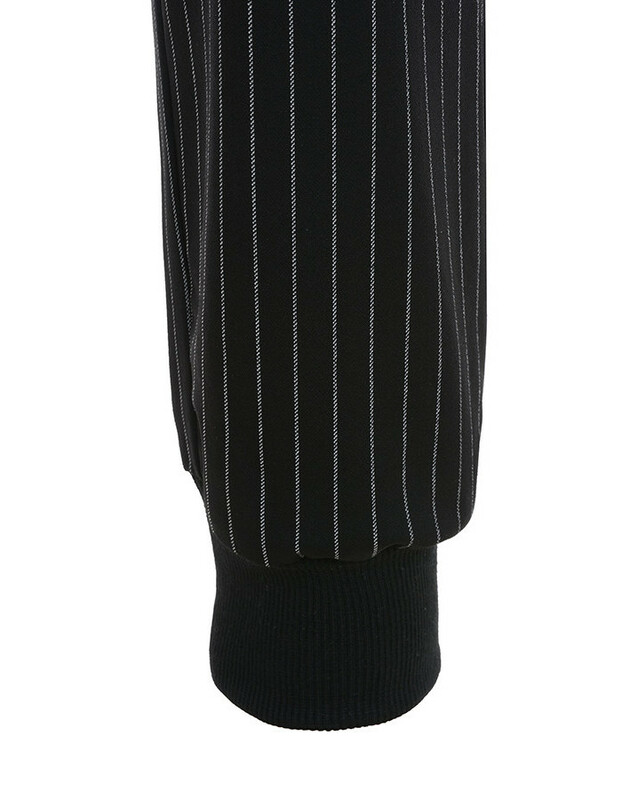 Made from a lightweight soft crepe, 'Heartache' feature a drawstring waistband, tapered leg and deep ankle cuff. 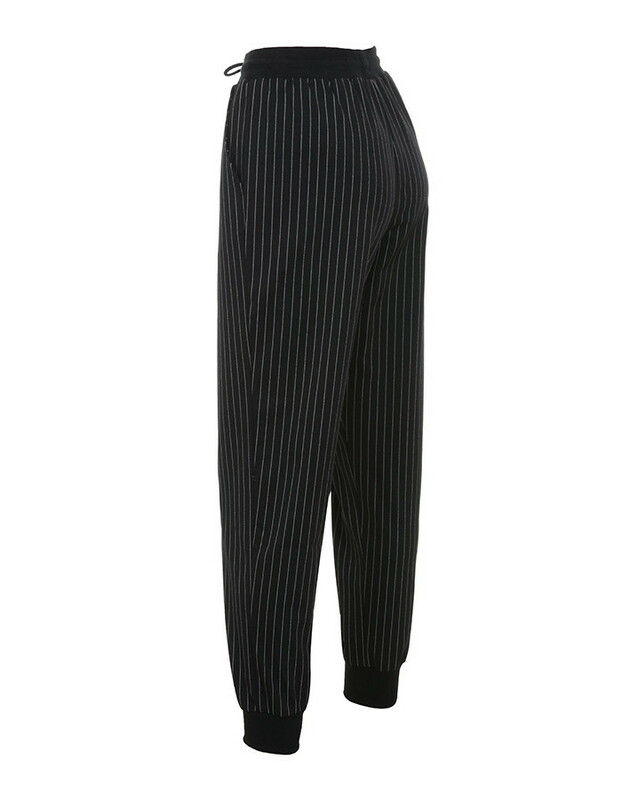 Wear yours with a bodysuit and heels.